If you want or need a 4x4 truck this one is for you! Rusty but reliable there's a lot of life left in this engine. Tow package already on to haul your boat or whatever other toys you've got! Bed is in excellent condition with cover and plastic liner. 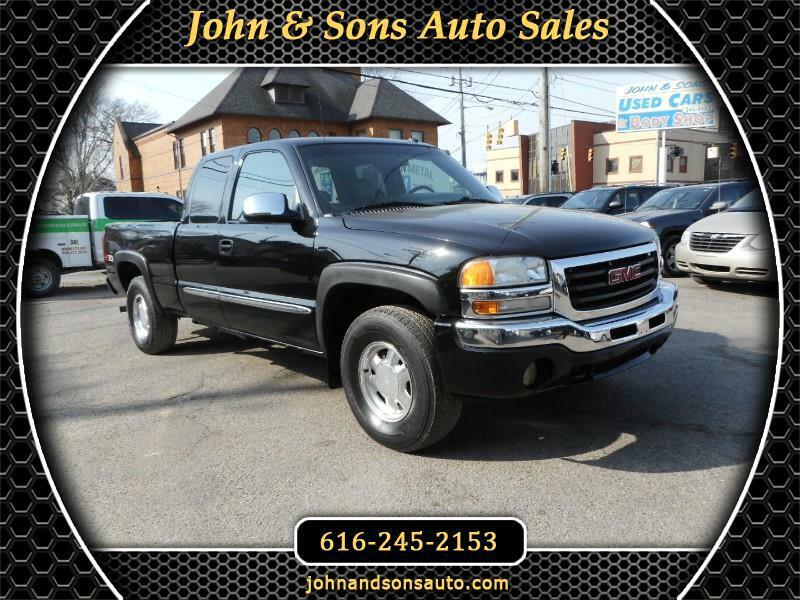 Don't let this deal pass you by, trucks like this at this price are hard to find! The rear doors will not open; priced accordingly. Mileage: This 2003 GMC Sierra has only 268,840 miles on it. Condition: Mechanically there are no known issues. The gear LCD screen is out but everything engages fine. Transfer case works great and no noise. The interior is in good shape. Minimal wear observed. The exterior is good except rust. Passenger rear door will not open. There is rust all along running boards or body and cabin corners. Tires have good tread left.